This is a simple story about the God who knows each one of us. Luke loves nothing better than to kick a ball around the yard. But he wishes he knew more about what was happening ... over the fence. 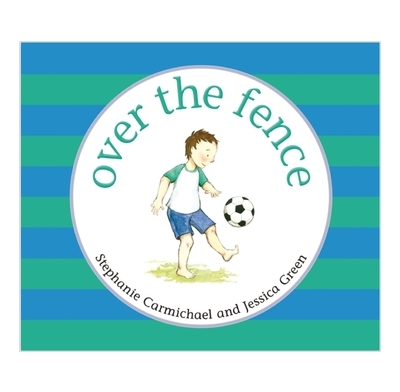 Stephanie Carmichael's simple words and Jessica Green's delightful illustrations bring this short story to life - a story about the God who knows each one of us. These books are brilliantly written – very simple yet thoroughly biblical. Young children will enjoy having the stories read to them; older children will be able to read them for themselves; and parents will see two examples of how to build talking about God naturally into their day-to-day experiences with young children.